Hello and welcome to my book review blog The Tattooed Book! I’m Cara, a bookseller, book lover and reviewer. Here you will find everything book related that makes me go ooooohhh and aaaahhh. News, review and the occasional opinion, I’m hoping to cover it all. First up is Penguin Ink. I’ll start with a collection of six beautiful books that you need on your shelves; the limited edition 2011 Penguin Ink books. 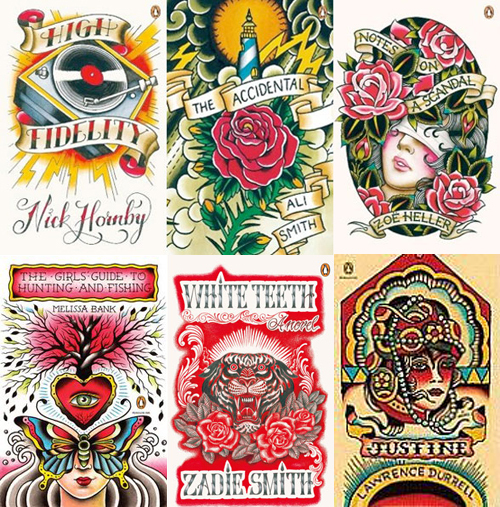 This series features modern classic novels with brand new covers designed by some of the best tattoo artists from all over the world. 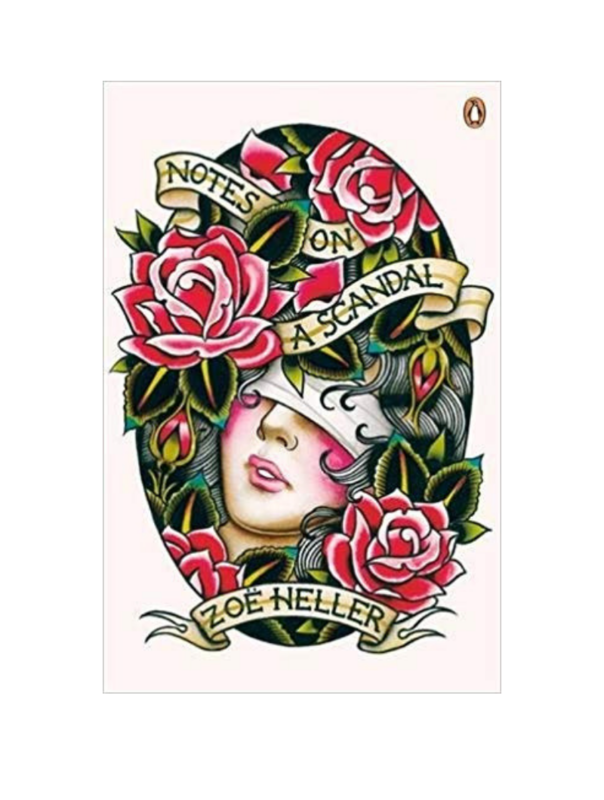 In my opinion, the cover of Notes on a Scandal by Zoe Heller steals the show! The cover was designed by the amazingly talented Valerie Vargas and is even more beautiful in the flesh. 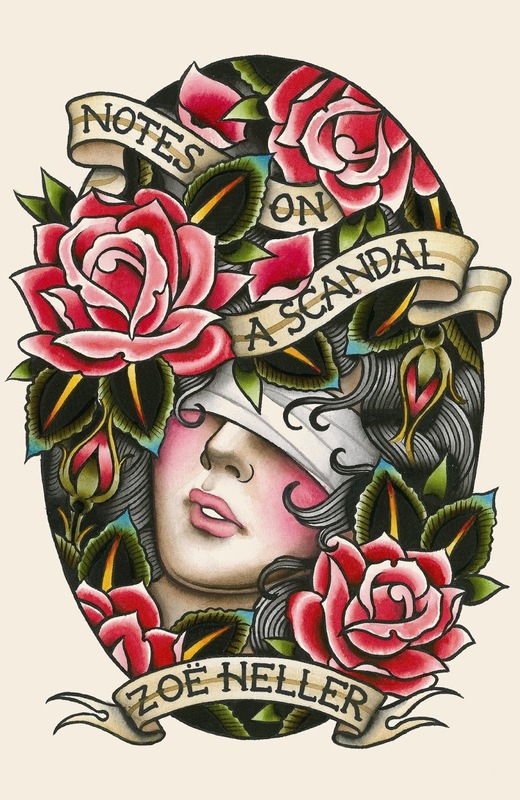 Zoe Heller, Notes on a Scandal with a cover by Valerie Vargas. If you like the Penguin Ink series check out my review of The Tattooed Lady by Amelia Klem Osterud.